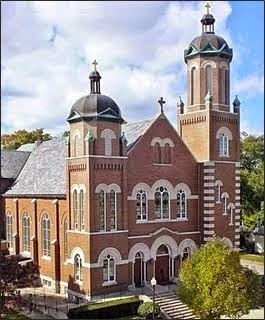 Welcome to St. Michael Parish: Still Want to Register Your Child for CCD? Still Want to Register Your Child for CCD? Fret not, registrations are still being accepted! Download and bring your completed registration form with payment on Wednesday, August 26 at 6 p.m., the first night of class, and your registration will be processed in the school cafeteria, after students are dismissed to their classrooms. If you are registering a child for either First Communion or Confirmation preparation classes, please be sure to read Fr. John's letter regarding new requirements.